When you re-home dogs, help them adjust by incorporating old habits in their new routines. Ask any cat owner about bonding and enjoy a shared laugh. While cats may claim a favorite lap, Fluffy is as happy to adapt to the lap of a new owner as not once she spends a little time with her new family. Dogs are literally and figuratively a different breed. If you saw the images of “Sully,” George Bush Sr.’s beloved companion, stationed beside the former president’s casket as it lay in state following his death, you know what we mean. Dogs love deeply. There’s a reason they’re called man’s best friend. 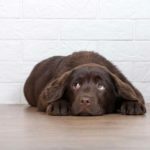 Changing owners can be so traumatic for dogs, says the American Kennel Club, that they can stop eating, lose weight, lose interest in physical activity, and exhibit symptoms of canine depression. That’s why any decision to re-home dogs must be taken seriously. Does this mean that dogs are capable of emotional feelings? Apparently so. And the longer a pet lives with his or her favorite human, the harder the loss because everything about the relationship suddenly comes to a halt in the absence of the sight, smell and sound of the person who feeds, walks and plays with them. Anthropologist Barbara J. King’s revealing book, “How Animals Grieve,” discusses the way dogs react to losing a long-time routine between dog and owner. But the work of Dr. Marc Bekoff of the University of Colorado reveals the most dramatic evidence of the connection of all: Bekoff used brain imaging studies to prove that “areas of dogs’ brains light up” when they see or smell their owners. 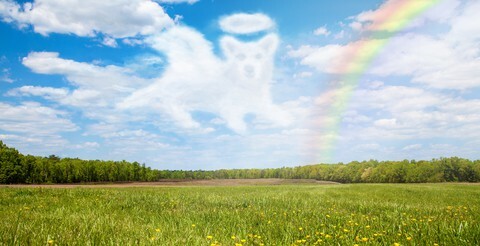 An owner’s death, especially if the owner lived alone. Family members or owners develop allergies. Owners choose breeds that are incompatible with their lifestyle. 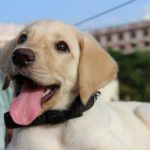 Families who must move to a property that doesn’t permit dogs. 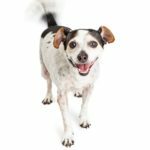 In addition to eating and behavioral changes, when dogs lose their owners, they also might exhibit other signs of emotional stress including barking, pacing, fidgeting, and even panting. These signs of anxiety can be as diverse as the dog breed. 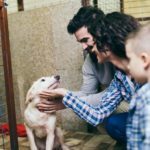 Can dogs recover after they move to a new, loving home? 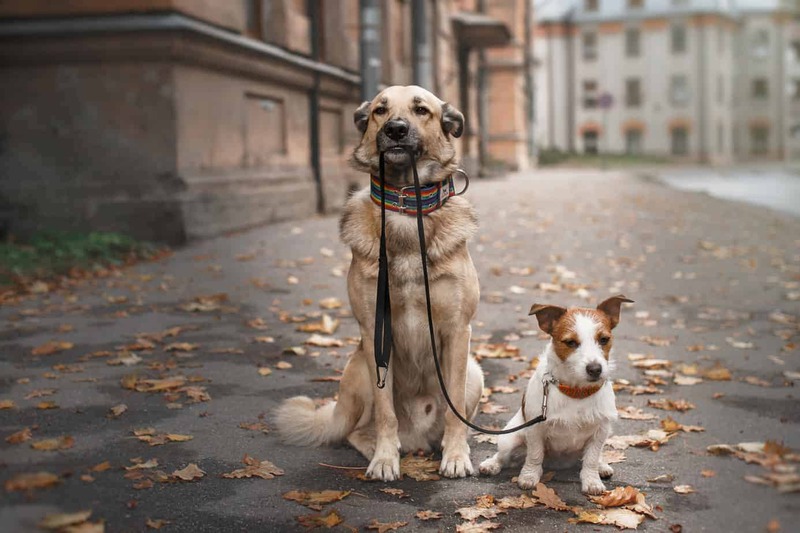 They can, but the process requires patience and establishing a routine that encourages creating a connection between the dog and the new owner. Start by creating a new routine, that if possible, includes some of the dog’s old habits. If you know the previous owner always took the dog on a morning walk, include that in your routine. If the owner brushed the dog before bed, do that, too. 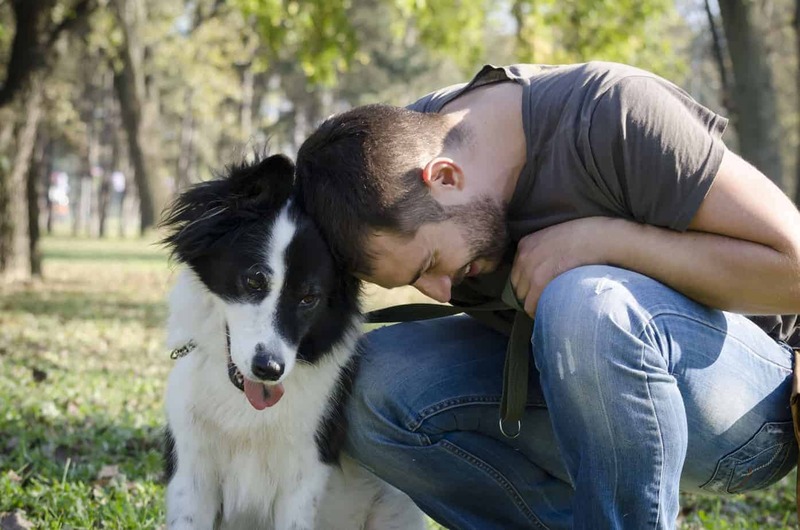 Make sure you spend lots of quality time together and show the dog as much affection as possible. 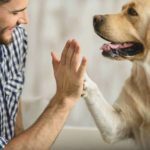 A huge factor in considering how changing owners affects dogs has to do with the amount of time the first owner and pet have been together. Puppies usually bond so quickly, they experience little adjustment anxiety. But older dogs with long parental relationships will require time to build trust. 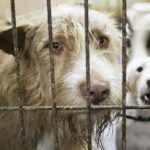 Rescue dogs present the hardest relocation challenge because there could be a troublesome history that might include multiple owners. That makes it crucial for new owners to work to establish trust with the dog. Start by bringing any items from the dog’s old home to his new space before he arrives. Blankets, toys, leashes, and even food and water bowls are familiar and provide comfort. 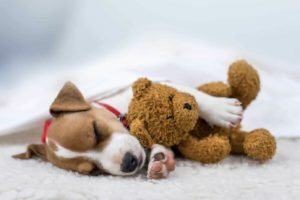 If possible, introduce the dog to his new home in the morning rather than at night when dogs, as a rule, tend to be more anxious. A tour of the new place can’t hurt but placing his kennel in a quiet corner of his new home is even more helpful because when scared and insecure, dogs need a place where they feel secure and can hide away from all human activity. Create a comforting environment by eliminating any smells that could undo all of your hard work. Find out what smells repel dogs, and you’ll create an environment that is just as welcoming as her first home proved to be. Olivia Harper is the co-founder of the blog Daily Dog Stuff. She is a reserved and passionate pet parent who loves to spend time with her Sibe, who keeps her active and social. See more of her guides and tips by visiting her blog and following its Facebook page @dailydogstuff.